Super cute home and ready to move into. 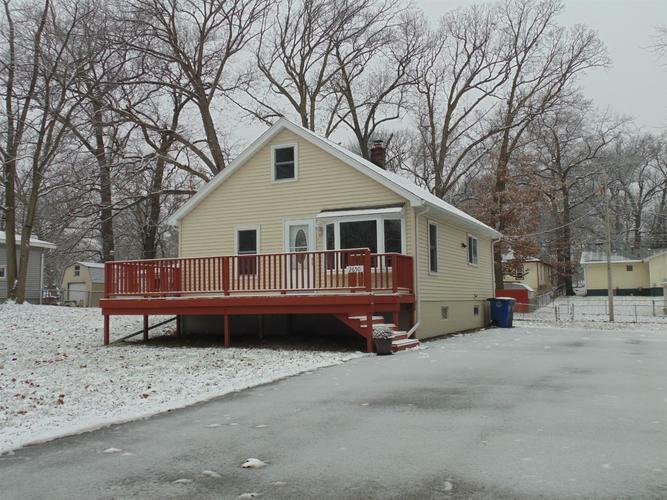 Newer roof , siding, windows, flooring, ceiling fans, all freshly painted with a front and back deck. Plenty of room to grow with the loft area that has electric and insulation that could be a huge 3rd bedroom. Finish the basement with a 4th bedroom and family area. The possibilities are endless. Huge fenced yard and A/C ready. Schedule your appointment today. Directions:Central Ave. to Vigo St. South to home.